As a part of the Bulgarian JUG I’m interested in contribution to the Nashorn Project! 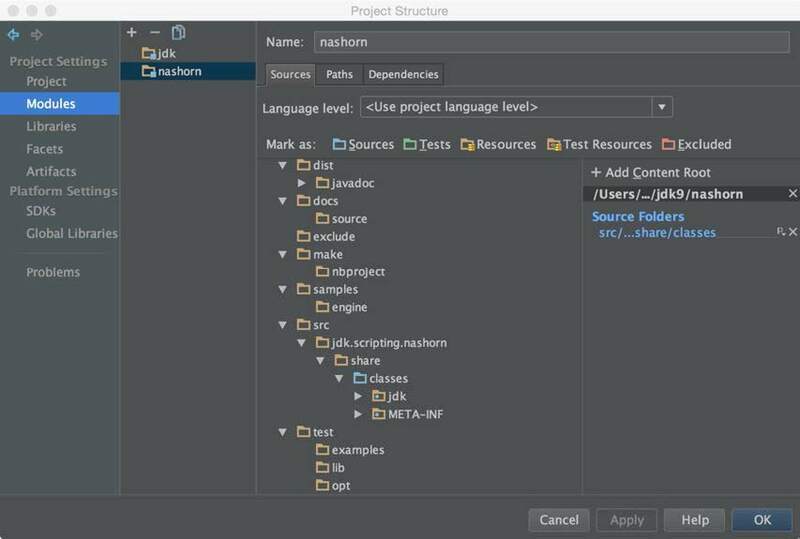 In this post I’ll try describe how to setup the IntelliJ based development environment for Nashorn. 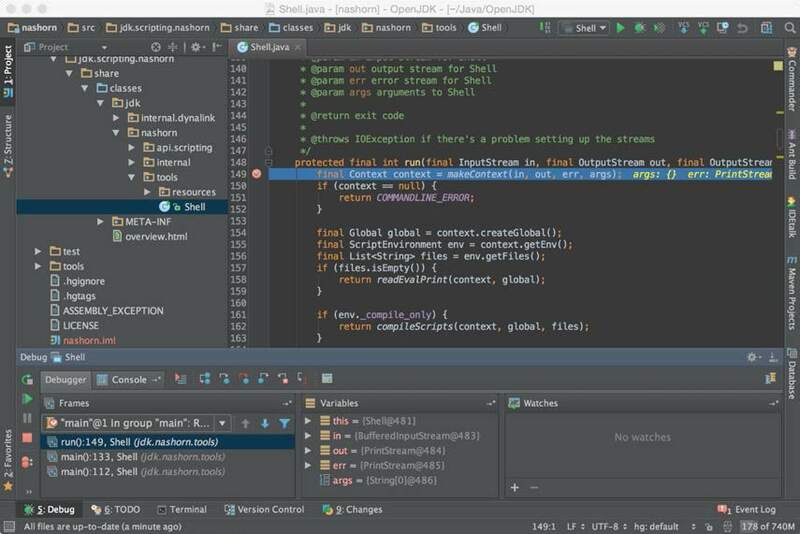 The current setup is made on OS X Yosemite and IntelliJ Idea version 14. But the setup for other OSs should run almost the same way. 1. 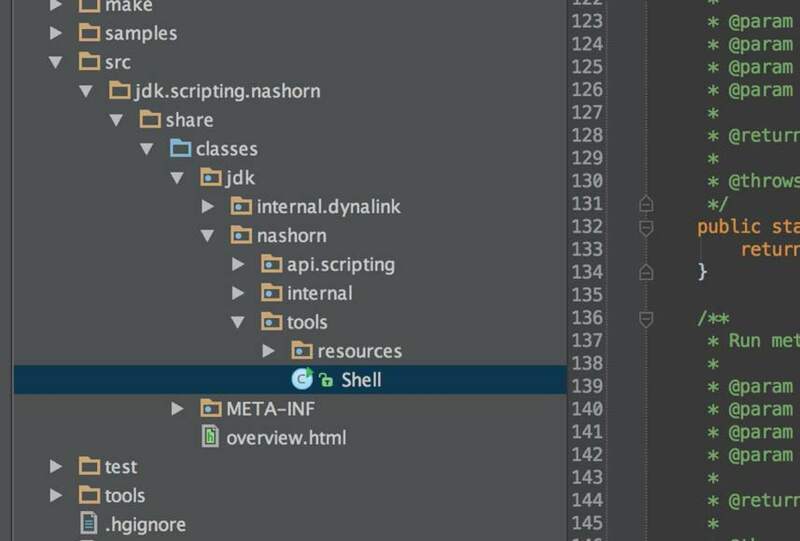 Verify you have JDK8 installed. 3. 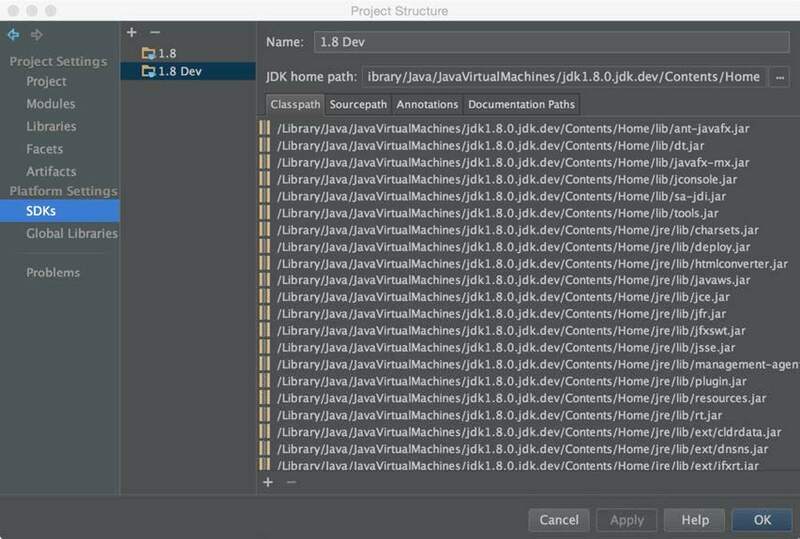 Create an empty Java project somewhere in your system but NOT in the folder where the pulled JDK9 sources are. 8. Before running the Nashorn itself the nasgen “all” ant target should be run. 9. 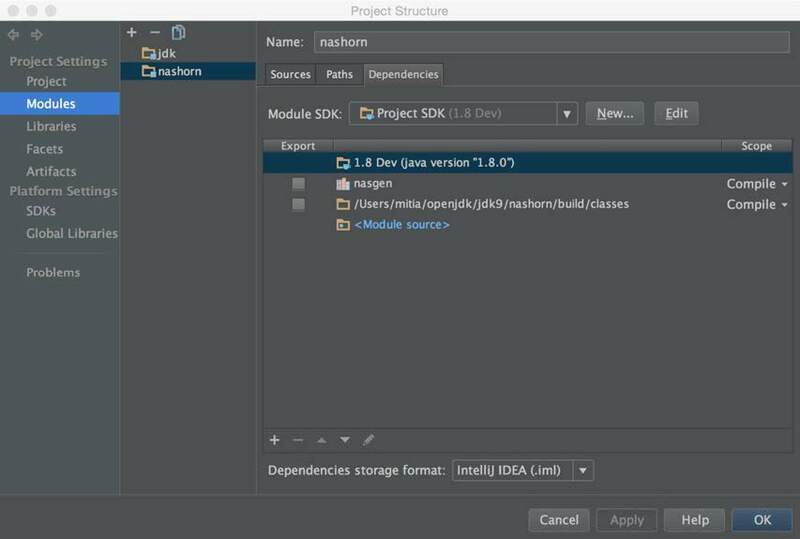 Add the resulting “nasgen.jar” to the module dependencies. 10. 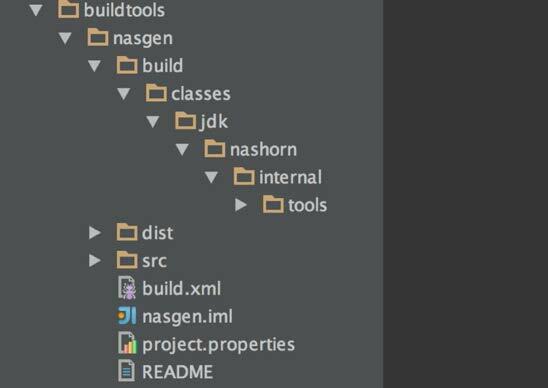 Navigate to “<nashorn>/make” folder and run the “all” ant target. Have fun developing the Nashorn!